Video games are one of the most popular and commonly enjoyed forms of entertainment of our time, yet there’s a lot of controversy around them. The World Health Organization recently decided to add “gaming disorder” to its official list of mental health conditions, stating that gaming behavior could qualify as problematic if it interferes significantly in other areas of people’s lives. Some people have also suggested there are links between playing video games and violent behavior, especially in the wake of tragic events like the school shooting in Parkland, Florida. “I’m hearing more and more people say the level of violence on video games is really shaping young people’s thoughts,” President Donald Trump said after the Parkland shooting. President Obama had similar questions after the Sandy Hook school shooting in Newton, Connecticut. “Congress will fund research into the effects that violent video games have on young minds,” he said at the time (while also calling for policies that would ban the purchase of military-style weapons and improve background checks for firearm purchases in order to curb gun violence). But many other people have pointed out that some types of games offer benefits, including the potential to improve people’s ability to pay attention and process visual information. For all of these reasons, people have lots of questions surrounding what science says about the effects of video games. Do games cause violence or aggression? Are they addictive? Are they healthy ways to relax and de-stress? Could they improve brain processing speed? Similar questions have arisen after every new form of media appeared — including television, movies, pop music, comics, and even books. Fortunately, there’s a fair amount of research that about how video games affect our brains and bodies. Here are the most important takeaways. Many kids and adults play video games — they’re not just of interest to young men. 1. 65% of households have at least one member who plays games three hours a week or more, and the average gamer is 35 years old. 2. Of the “gaming” population, there are more adult women (31%) than boys under 18 (18%). 3. Of people who play video games, 59% are male and 41% are female. Some researchers are concerned that excessive game playing could be a form of addictive behavior, though this is controversial. The World Health Organization recently decided to add “gaming disorder” to its list of mental health conditions in the update of the International Classification of Diseases (ICD), released June 18. The definition of the condition states that gaming behavior could be a disorder if it meets three characteristics: if a person loses control over their gaming habits, if they start to prioritize gaming over many other interests or activities, and if they continue playing despite clear negative consequences. This would put gaming on a similar level as other behaviors that can become problematic if people lose control over them, though the concept of behavioral addiction is controversial in the first place. Some researchers are uncertain about calling gaming “addictive,” since problematic gaming may in some cases serve as a dysfunctional coping mechanism for people struggling with depression or anxiety. Some studies link playing violent games to slight increases in aggression — though aggression is not the same as violence. One review of research by the American Psychological Association found that people who played violent video games were very slightly more likely to engage in aggressive behavior (actions like playing a loud sound that people they were competing against could hear over an audio system). However, the APA said playing games was not enough to cause aggression. Other studies have found no link between game violence and violent or aggressive thoughts. Some researchers, like APA member Chris Ferguson, have even disputed findings connecting games to aggression, saying many of the studies that drew such conclusions had methodological problems. Either way, aggressive behavior is not the same as violence. The release of games like Grand Theft Auto didn’t seem to increase crime rates — and may do the opposite. A 2015 study found that in the months after popular violent video games are released, aggravated assault and homicide rates tend to drop. The researchers behind the study said the explanations for this correlation are complicated. Some scientists think people might experience some aggression-reducing catharsis from playing violent games; others say that aggressive people might seek out violent media and then play games instead of engaging in behavior that might lead to criminal activity. Either way, there doesn’t seem to be any increase in criminal activity associated with playing games. Many of the people involved in mass shooting incidents seem to be less interested in violent video games than their peers. Psychology professors Patrick Markey and Christopher Ferguson found that about 20% of school shooters played violent video games, compared to close to 70% of their nonviolent peers. 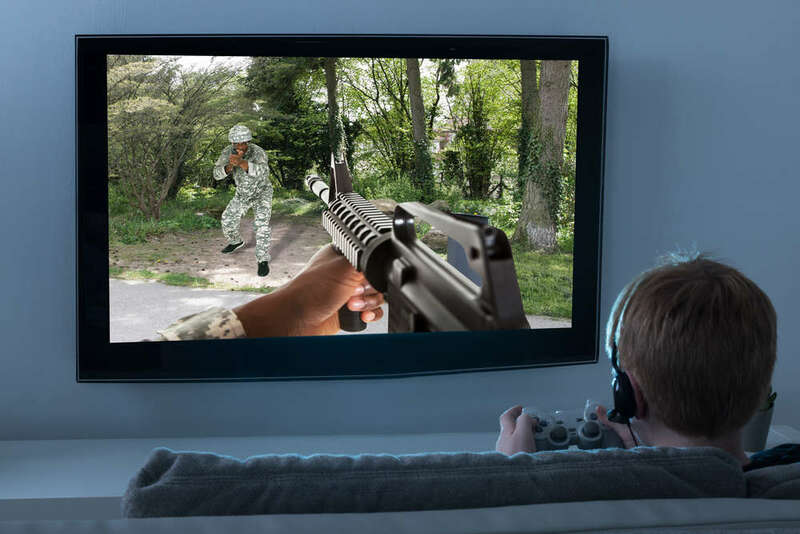 A 2004 report on school shooters by the US Secret Service and Department of Education found that only 12% of school shooters displayed an interest in violent video games. In the time period that violent video games have become popular, youth violence has declined. It’s easy to find video games that depict blood, gore, and violence. Yet studies show that youth violence has consistently declined as these games have become available. One study out of Boston University found that youth violence rates dropped 29% between 2002 and 2014. Youth violence rates spiked from 1980 to 1994, according to the Urban Institute. But those rates started to plummet in the 1990s, dropping 34% between 1994 and 2000. This is just a correlation — it does not mean that games cause violence rates to drop. But it also doesn’t support the idea that violent games are “creating monsters,” as Trump put it in 2012. Video games can’t explain the US’s outlier status in terms of gun violence. But a comparison of the 10 largest video game markets in the world shows that there are far more gun murders in the US than in other countries that spend a lot of money on video games. That’s even true in countries that spend more on games per capita than the US does, including Germany, Australia, the UK, Canada, France, Japan, and South Korea. If video games were responsible for violence, there should be more violence in those countries. Some games, especially those involving shooters, are associated with improved visual processing abilities. Researchers have found that video-game players can outperform non-gamers on visual tasks, and several studies have shown that video games can “train” visual processing skills in ways that translate to other activities. 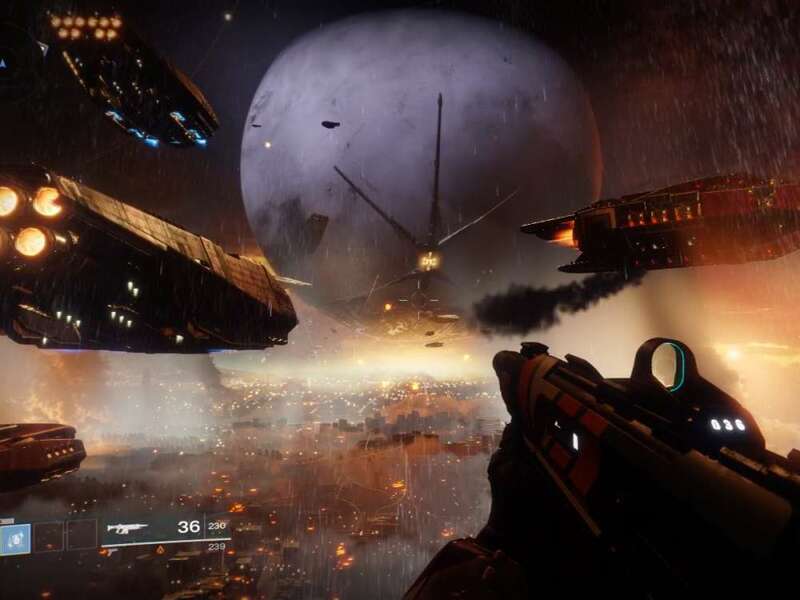 In one study, researchers found that playing what they call “action” games (like “Call of Duty” or “Destiny”) can lead to an improved visual acuity and ability to find objects in a distracting setting. A review of similar research found that the improvements gamers experience are as effective as formal courses designed to increase visual processing ability. In some studies, gamers show an increased ability to pay attention while filtering out distractions. One review of research on video-game players found that people who played shooter games were better able to filter out distractions while engaged in attention-demanding tasks. The players were less distracted by other visual information than non-gamers in several studies the researchers analyzed. The same abilities weren’t necessarily found in gamers who played other types of games, though. It’s not just vision — action games seem to boost hand eye-coordination for adults and kids. Researchers studying the effects of gaming have asked gamers and non-gamers to complete a new motor-skills task that they hadn’t seen before. They found that neither group was necessarily better than the other at the start, and both groups improved at the task over time. But the group that played video games became significantly more accurate by the end of the experiment. Another small study found that young children who played video games had improved motor skills compared to their peers, though the researchers weren’t certain whether these kids were simply more drawn to these games in the first place because of that skill. Still, a review on the topic found that faster reaction times tend to be consistently associated with video game play. Studies show that the more time kids (and adults) spend in front of screens playing games or watching TV, the more likely they are to be overweight or obese. A number of studies show that the more time kids spend engaged in sedentary behavior, the more likely they are to be overweight. One study of German children found that kids who spent less than 1.5 hours a day in front of a TV were 75% less likely to be overweight than kids who spent more than 1.5 hours in front of a screen. This isn’t surprising, since the more time people spend sitting in general, the more likely they are to be overweight. And that can have serious health consequences in the long run. It’s worth noting, however, that other studies have shown that socioeconomic and demographic factors have a bigger impact on childhood obesity than game playing. Kids who play sports video games are more likely to play sports. Researchers who tracked Canadian high schoolers found that kids who played sports video games were more involved in sports. When kids started playing those games, they also became more likely to play real-life sports more in the future. The researchers think that the games provided knowledge of the sport, which gave the children confidence that helped them get more involved in real life. Since many games include some puzzle-solving requirements, researchers have speculated that games could improve problem-solving skills and change the way people learn. In one study of “World of Warcraft” players, researchers found improved problem-solving capacity, but they weren’t sure whether the game made people better at solving problems or whether those people were drawn to the game in the first place. Another study tracked kids who played strategy and role-playing games (like “Civilization V” or “Fable”) and found they developed improved problem-solving abilities over the next year, indicating there may be some link. There are also links between video-game playing and creativity. Some researchers have found that kids who played video games were more creative than kids who didn’t play — and it didn’t matter which type of video game was used. The same thing was not true for other technology use, like use of cell phones or the internet. But again, researchers aren’t sure whether games made kids more creative or creative kids were drawn to games. Playing games can help people relax, feel better, and trigger positive emotional responses. People play video games to relax, and research finds games can indeed help with that. Studies have shown that puzzle video games can decrease stress and improve mood. According to research from the American Psychological Association, games can elicit a range of emotions, positive and negative — including satisfaction, relaxation, frustration, and anger. Experiencing these emotions in a gaming context may help people regulate emotions, learn to cope with situations, and challenge themselves, the APA said. Other studies have shown that kids who play moderate amounts of games (less than an hour per day) have fewer emotional issues and are more likely to help others than kids who don’t play games. Researchers have used video game technologies like virtual reality to help people recover from PTSD, get over phobias, and learn to manage drug addiction. Virtual-reality environments provide safe but real-feeling scenarios in which people can face fears and difficult situations with the support of a therapist. New technology is making these sorts of interventions much more accessible than they used to be. 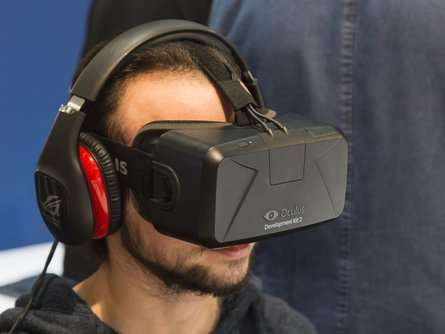 VR has been used to provide exposure therapy for people with PTSD or phobias, as well as to provide scenarios that help heroin addicts deal with triggering moments. Researchers have also used VR as an alternative to painkillers, since entering a “new reality” allows someone’s brain to forget the pain they’re dealing with during surgery. 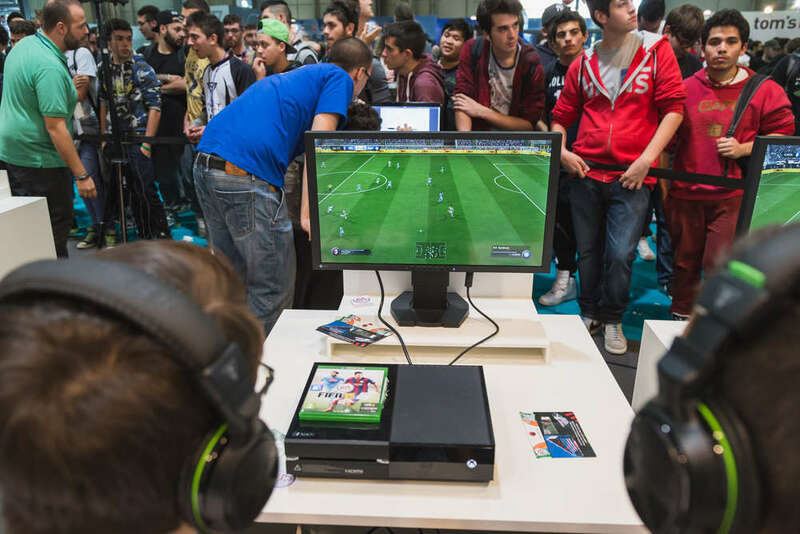 The psychological effects of video games might vary depending on how much you play. One study of 10- to 15-year-old children found that kids who played less than an hour of video games per day were more satisfied than kids who didn’t play games or kids who played one to three hours per day. The groups of kids that didn’t play or played between one and three hours daily seemed to have the same level life satisfaction. Kids who played more than three hours a day were less satisfied than any of the other groups. From what we know, there are ways that video games can help people relax, challenge themselves, and even push their cognitive abilities. At the same time, it’s quite possible that excessive time spent playing games — as with any hobby — may be unhealthy or a sign that someone is struggling. But in general, video games seem to be just another form of entertainment.